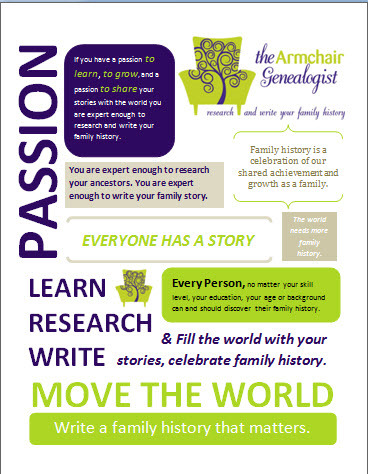 Do You Have a Family Story You Wish to Publish? 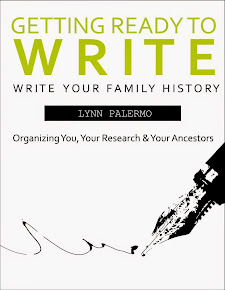 I recently received this email and I thought I would share it with my fellow readers who are particularly interested in turning their family history into published works. 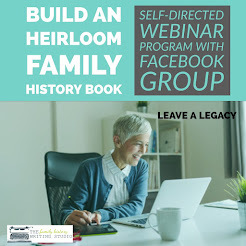 This is an opportunity to turn your genealogy research into a short story and have it read by a professional and perhaps make some money. 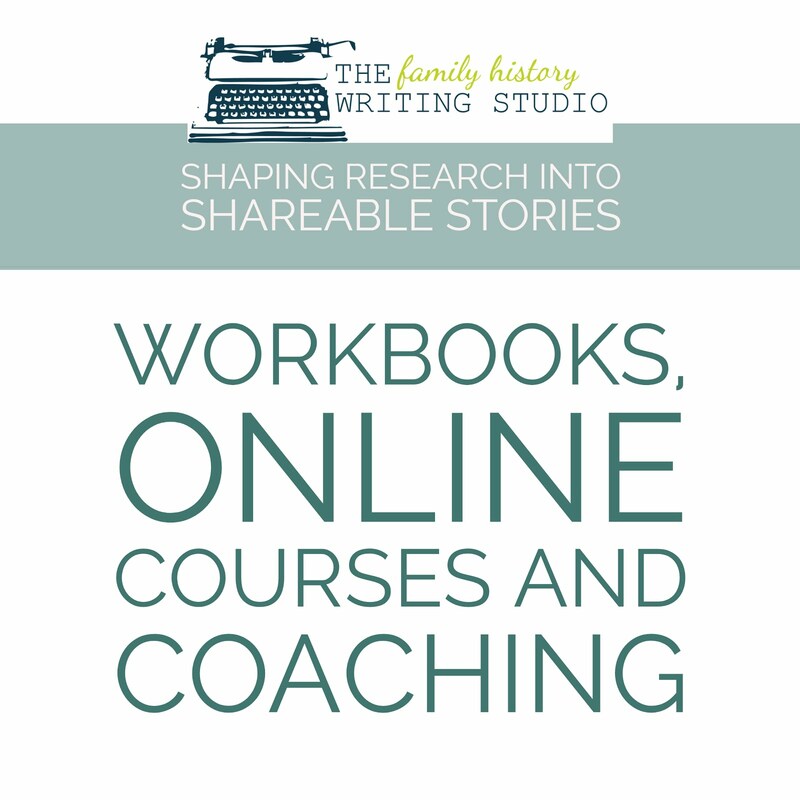 In upcoming weeks we will talk more about turning your family history stories into published short stories or novels. Glimmer Train offers a number of competitions to encourage new writers an opportunity to get published. One of the most respected short-story journals in print, Glimmer Train Stories has been represented in recent editions of the Pushcart Prize, O.Henry, New Stories from the South, New Stories from the Midwest, and Best American Short Stories. This is their announcement for their upcoming competition based on family stories. To make a submission: Please send your work via our new online submission procedure. It's easy, will save you postage and paper, and is much easier on the environment. Just click the Submissions button to get started! Stories--about family--are specifically invited. Submissions to this category typically run 3,000 to 6,000 words, but can go up to 12,000 words. 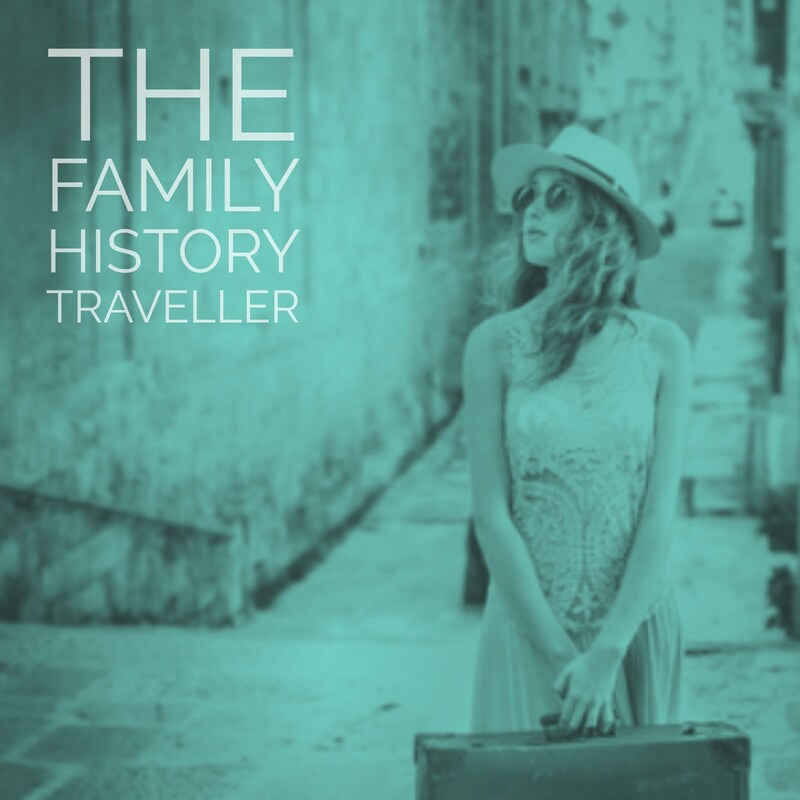 This category has stimulated lots of questions about fiction/non-fiction/creative nonfiction, since many people have significant real-life stories they want to write. It seems to us that a substantial proportion of fiction submissions are heavily rooted in actual experience, which is entirely fine with us, but we do want stories to READ like fiction and anything we publish is presented as fiction. (Also, sticking too tightly to "truth" can limit the larger truth that fiction is able to reveal.) I would certainly recommend changing details that would allow the real-life people to say, Hey, that character is--without a doubt--me. I hope that makes sense. 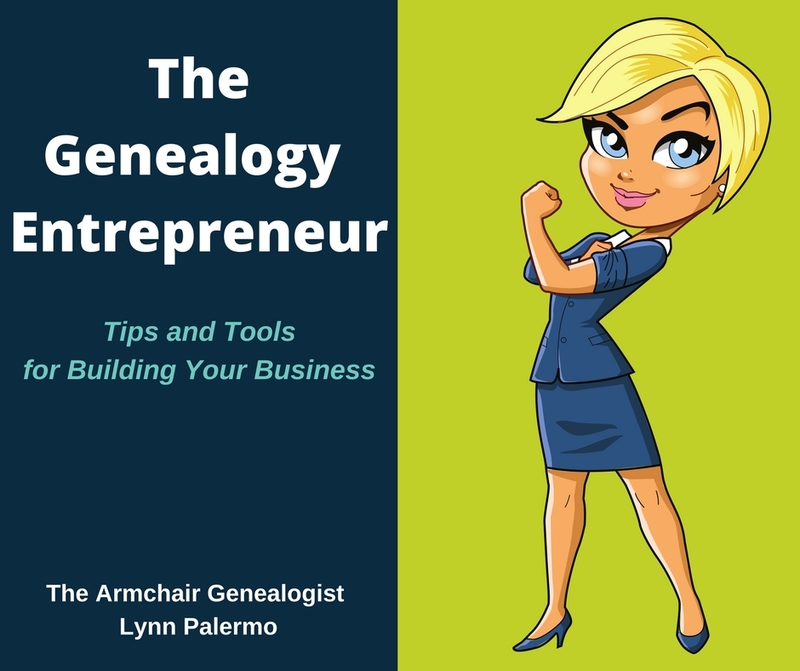 If you decide to submit let me know, and certainly let me know if you win!